Before famous with the name Villa Isola, the building that was made at 1932 name's Villa Berretty. This name was taken from the owner's name, an Italian offspring Conglomerate named Domminique Willem Berretty. The building was builded with art deco style by Prof. Charles Prosper Wolff Schoemaker as the architect. 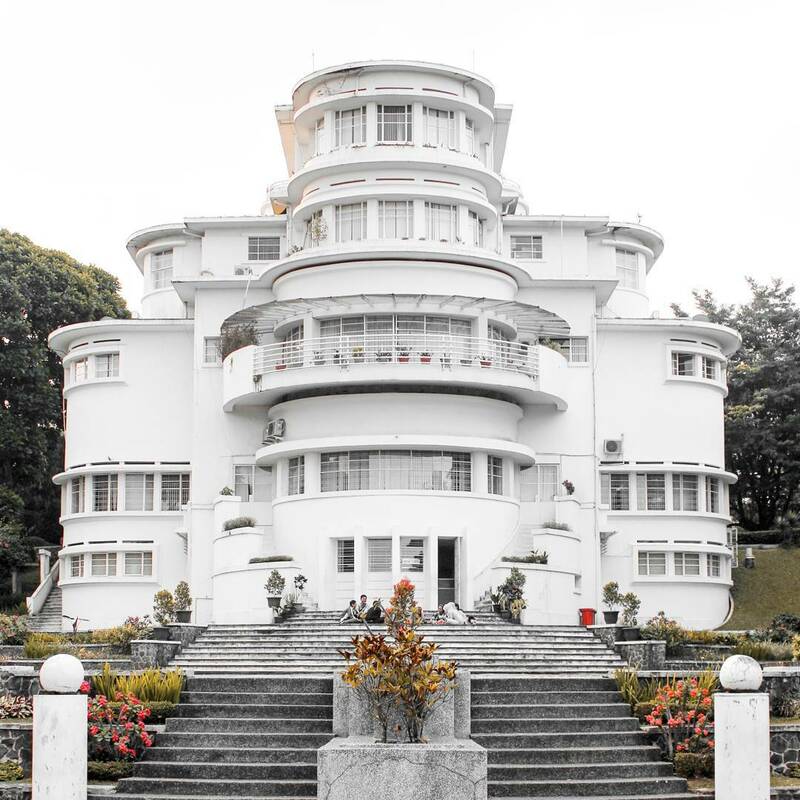 This art deco-style building is one of the modern buildings of its time. 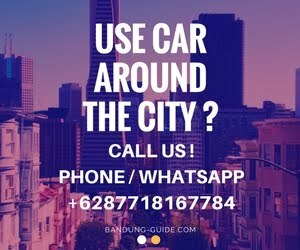 Plus the strategic location, this building offers views of Bandung to the south and Mount Tangkuban parahu in the north. Firstly, this building used for residence, and in 1936, the villa was sold. The villa was then turned into a hotel under the management of the Savoy Homann Hotel. At that time this building changed its name to Vila Isola. Formerly Vila Isola is located in the middle of rice fields, the pond is located in front of the building used to flow clear water sources to irrigate the surrounding rice fields. Physically, Vila Isola has not changed much. The windows, doors, and staircases are still the same when built. But the environment around the villa changed. The gardens and rice fields have been turned into buildings thus blocking the view from the direction of the villa. But behind the greatness and magnificence of this villa, who would have thought if Berretty had a chaotic life? Since this villa stands, Berretty did not have time to enjoy a long stay in the villa. His luxurious life led him to live with much intrigue with the rule of the Dutch East Indies. Unfortunately again, Berretty lifestyle that often alternated wife, could make an angry governor general, because he married a daughter. Berretty's polemics and intrigues led to the end of his tragic life. While Berretty was in Holland, his wife invited Berretty to return to Indonesia, unfortunately on his way from Holland to Indonesia, his plane crashed on the Syrian border. According to official reports, the plane crashed due to lightning, but according to other info said if the plane crashed because of being shot by British soldiers. Another info mentioned that the proximity Berretty with the Japanese government enough to make the Dutch and British kingdom considered this person dangerous and a threat. But the end of the truth of the story of the plane crashes that Berretty boarded until now has never been revealed.